Literacy is the foundation of all successful learning. Without reading, students do not have the skills they need to be successful in their academic careers, and their life options are limited. Sadly, according to the National Assessment of Educational Progress, only about one-third of our nation’s fourth graders can read proficiently. Once students start to fall behind in reading, they tend to fall faster and further behind their peers with every year. Nationwide, only 20 percent of low-income students, and 34 percent of students overall, are reading proficiently by the fourth grade. These numbers have not changed significantly in the past 15 years. 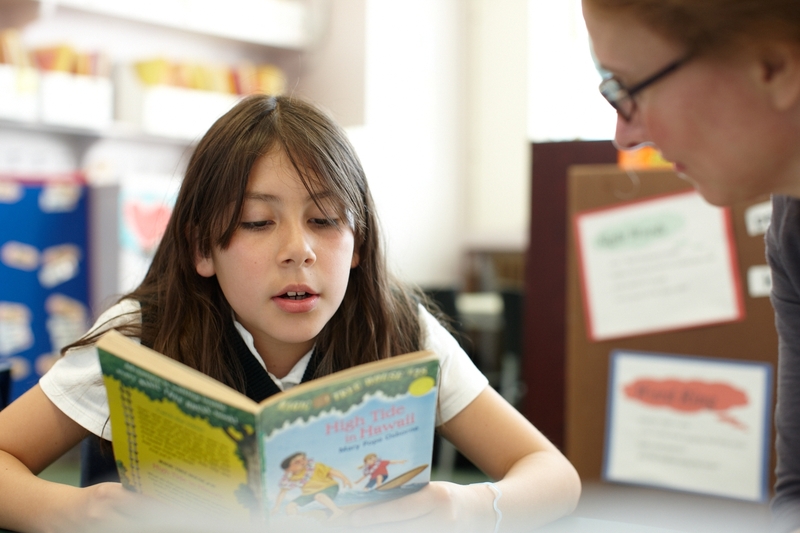 Reading Partners works with schools and communities to unlock the skills of students who struggle with reading. Our evidence-based curriculum, delivered by volunteers from the community, has been found to have positive and statistically significant impact on three different measures of student reading proficiency — reading comprehension, fluency, and sight-word reading.